The proposal is to demolish an existing building in Tower Bridge Road and form a five storey tower including a double height split level basement. 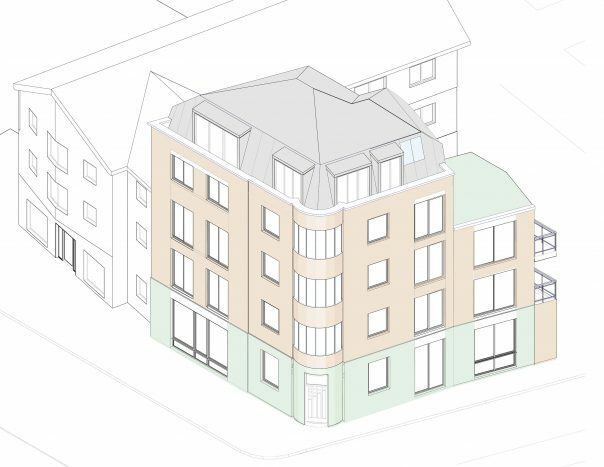 The new floorplan will be a skewed L shape with the main circulation area in the centre and one apartment on either side. 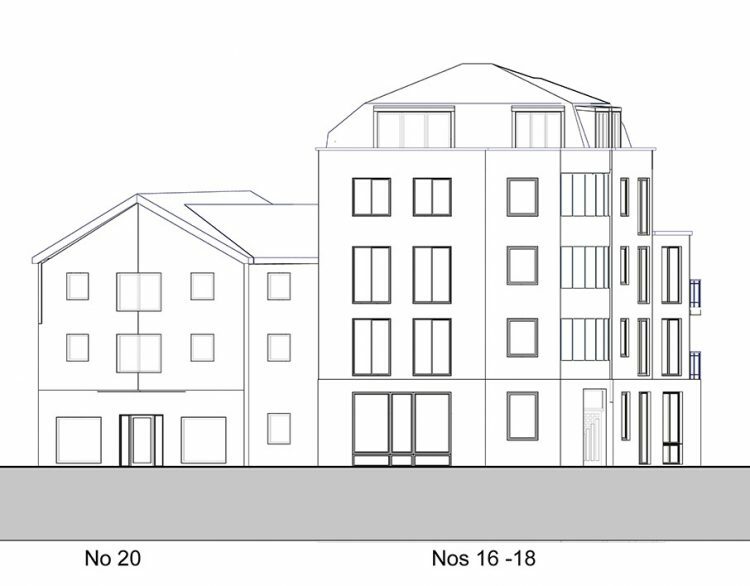 Maisonette apartments will be located between the lower ground and ground floors and between the third and fourth floors.The development will be for the rental market, with “shabby chic” finishes, and exposed structural elements. 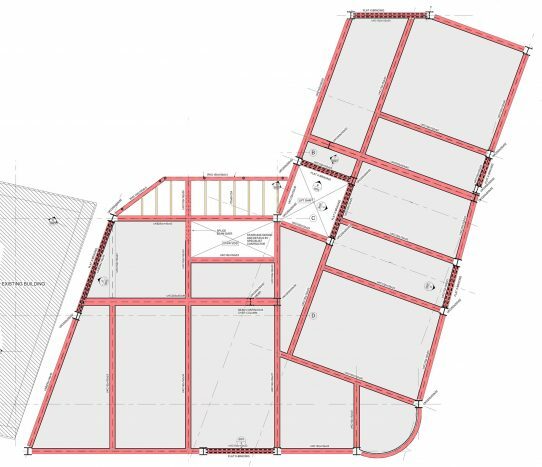 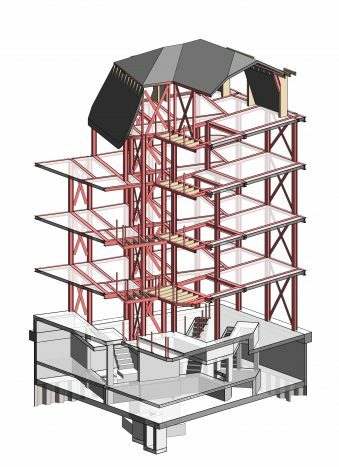 Since the site backs onto the buildings next door on two elevations, it will require specialist sheet piling around the perimeter, temporary propping and highway closures. 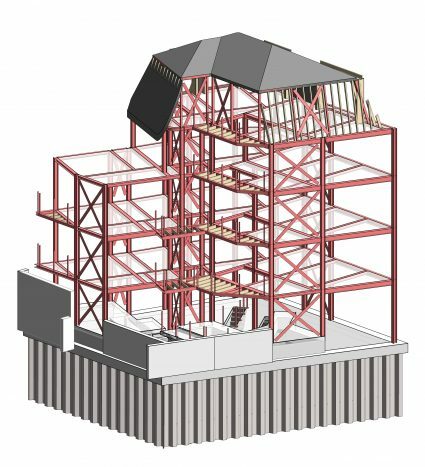 The five storey superstructure above the basement will be a hot rolled steel frame with cross bracing providing stability. The roof will be a mansard roof set in from the main brickwork line, and will be tied with a perimeter steel angle supported by steel posts. 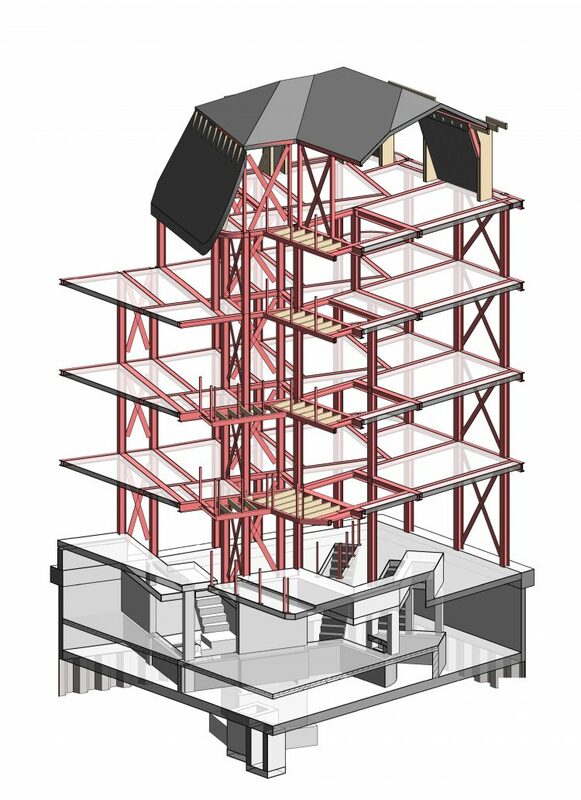 Balconies will cantilever from the superstructure with thermal breaks to prevent cold bridging. 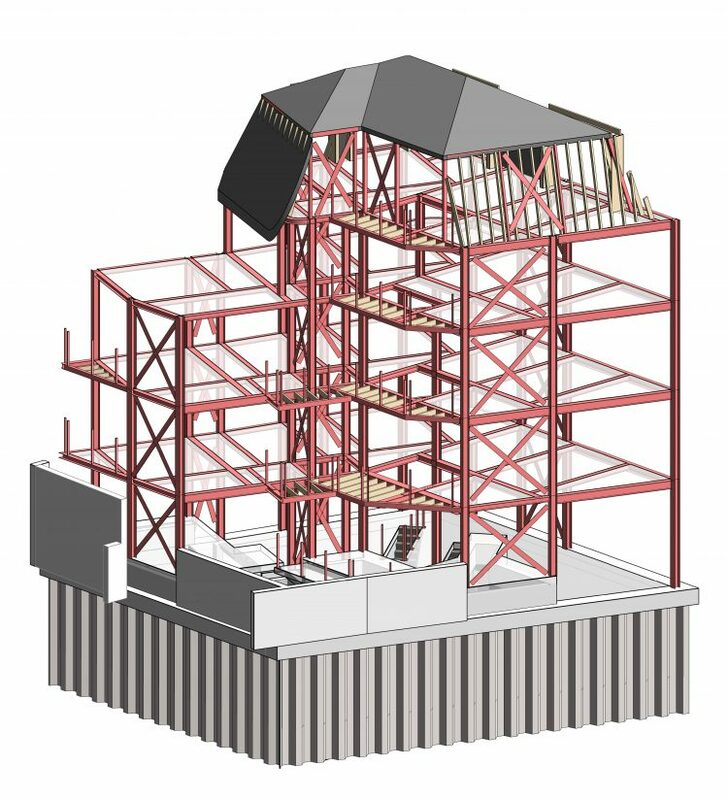 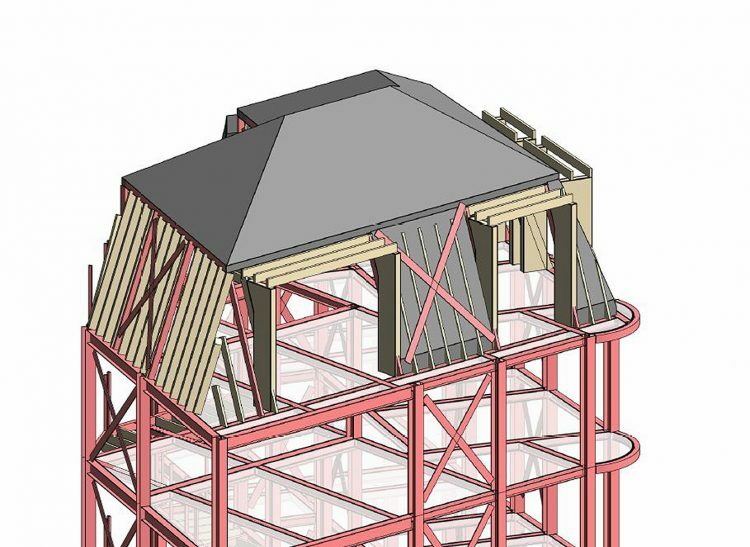 RISE’s light structural design, using only 30T of steel, will create a seven storey structure providing a good return on our client’s investment.